A leaking fireplace and chimney are unsightly, as well as dangerous, because they cause structural distress. Don’t ignore your leaning chimney. 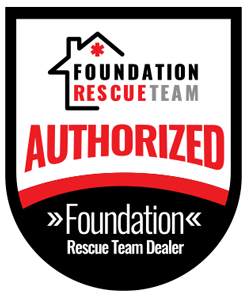 Hire a professional to assess your home for foundation problems. 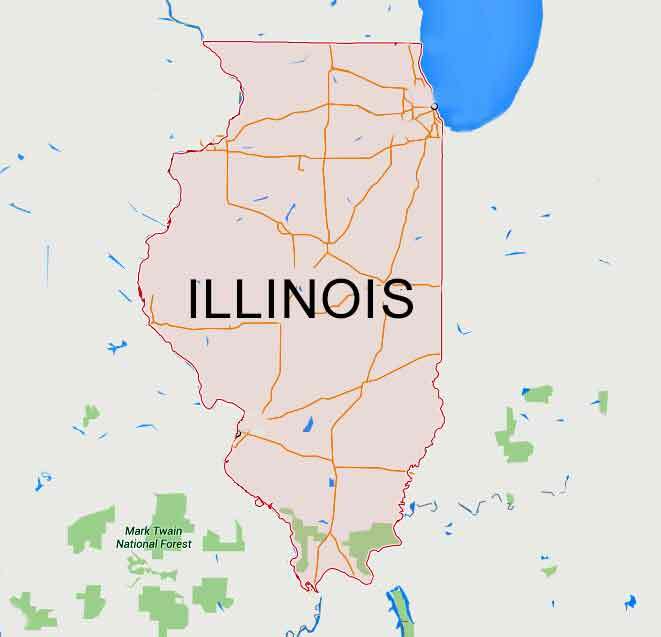 At Bay Area Underpinning, we are your chimney repair team in the Chicago and Hoffman Estates area. If you notice any of these signs, then contact our team of experts. We’ll find the source of your chimney problems by inspecting the soil around the foundation. If there is a high level of water in the soil around your home, this could cause a leaning or tilting chimney. Also, too much water can build pressure against foundation walls, causing bowing and leaning walls. Wall braces are an excellent cost effective solution to your bowing and leaning chimney. These anchors add support and strength to weaker foundations. 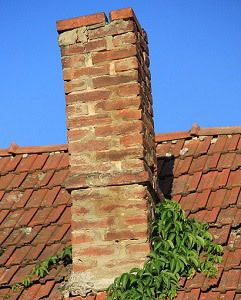 Leaning chimneys can cause cracks in foundations that lead to leaks and other structural damage. Wall braces will keep you from having to rebuild your foundation. Installation is quick and easy with minimal disturbances to the soil and grounds around your home. Helical anchors are another solution to your chimney repair needs. Helical anchors are a fantastic solution to chimney issues within the Chicago and Hoffman Estates area. 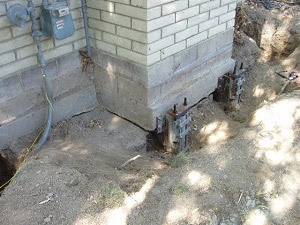 At United Structural Systems, we provide you with free inspections, so we can come to your home and inspect the site, find out if Helical anchors are the right solution for you, and how many will be needed to resolve your foundation issues.